Writing About Writing (And Occasionally Some Writing): What Is The Best Y.A. Series? 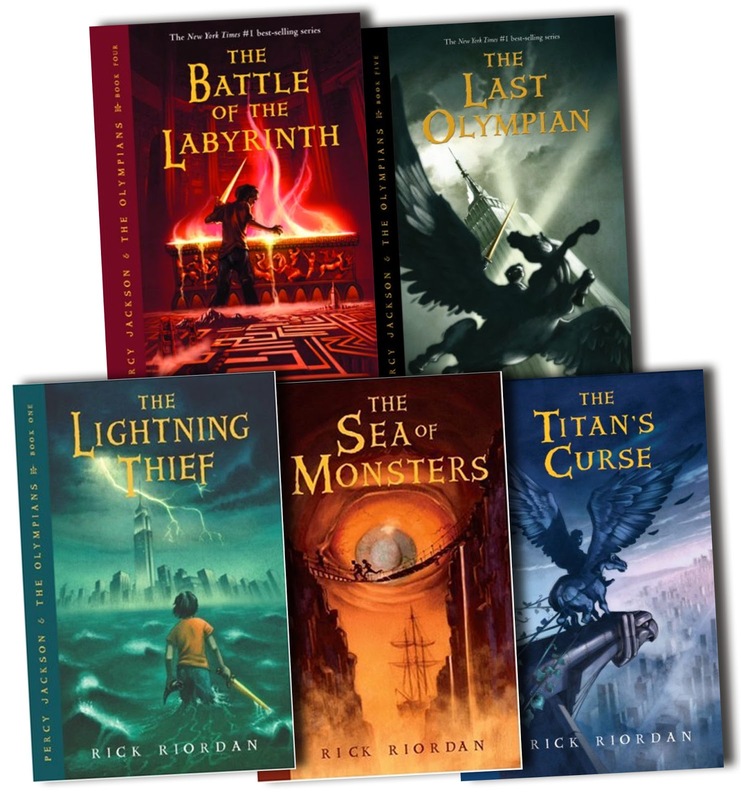 What is the best Young Adult series? Only one day (and change) remain for our best Y.A. series poll. Vote today!!! I have to admit this poll is not shaping up the way I would have expected. I don't think I've seen Harry Potter on a poll where it wasn't at least in the top three--not since I started Writing About Writing. The poll itself is on the left at the bottom of the widgets. Also clear the turkey and gravy out from in between your neural connections to start thinking of December's write in nominations for best Y.A. author.